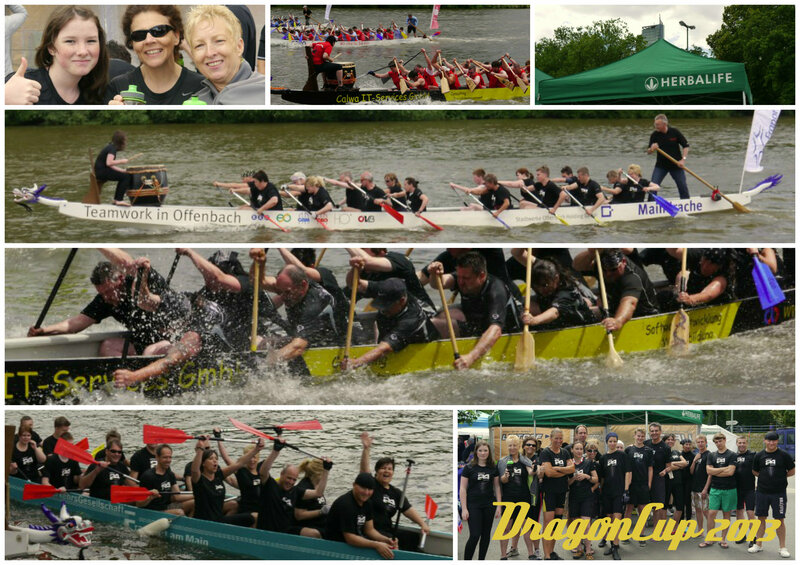 DragonCup 2013 – 5. Platz von 13 – Nicht schlecht « Wir bringen Dich in Form! This entry was posted on 23. Juni 2013 um 19:09	and is filed under Bewegung, Events. Verschlagwortet mit: Drachenboot, Dragon Cup. You can follow any responses to this entry through the RSS 2.0 feed. You can leave a response, oder trackback from your own site.